Joseph Francis Farley was born in Oxford, Ohio, on 22 June 1889. The son of Joseph Francis and Sarah Foot Farley, he attended Trumansburg High School, Trumansburg, NY and was graduated from Ithaca High School, Ithaca, NY in 1908. He was appointed a cadet at the Revenue Cutter School of Instruction on 10 May 1909 and he received his commission as a Third Lieutenant in the Revenue Cutter Service on 10 June 1912. After leaving Yamacraw, he was assigned as accounting officer to the New York Division until January 1920. At this time he was attached to the Eagle boat, USCGC Scally. From September 1920 to December 1921, he served on the derelict destroyer USCGC Seneca. His next assignment was on USCGC Gresham from which he was detached in June 1922 to serve on SCGC Morrill. Afterward he joined USCGC Mojave at Honolulu, TH. He served on board this ship until February 1925, when he was assigned to Washington, DC at Coast Guard Headquarters. He served as Ordnance Officer for three years. 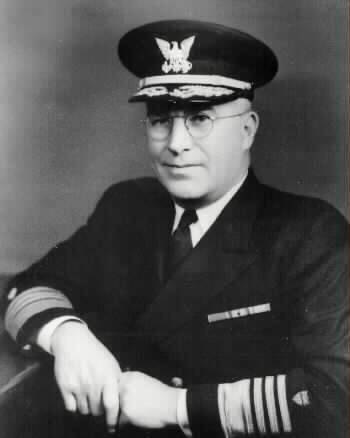 After a total of 42 years of service in the Coast Guard, Farley stepped down as Commandant on 31 December 1949 and retired effective 1 January 1950. 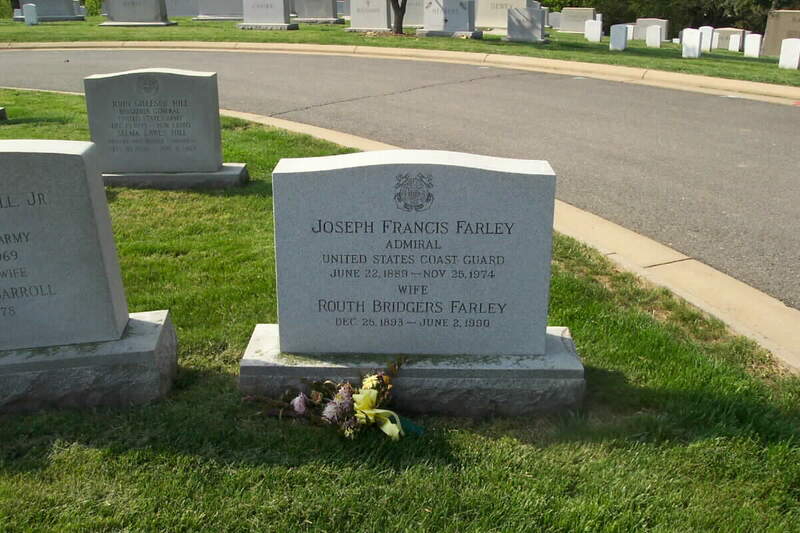 Admiral Farley died on 25 November 1974 after a lengthy battle with throat cancer. He was laid to rest in Arlington National Cemetery. 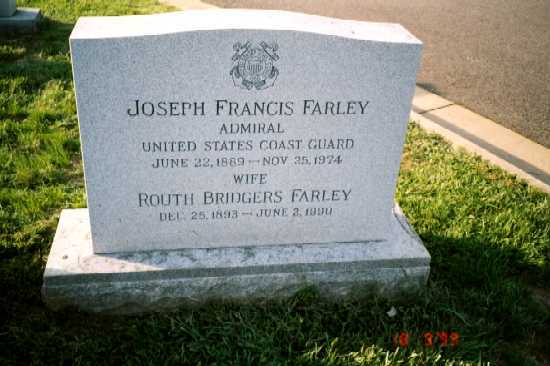 His wife, Routh Bridgers Farley (December 25, 1893-June 2, 1990) is buried with him in Section 4.